You get a taco! And you get a taco! And you get a taco! 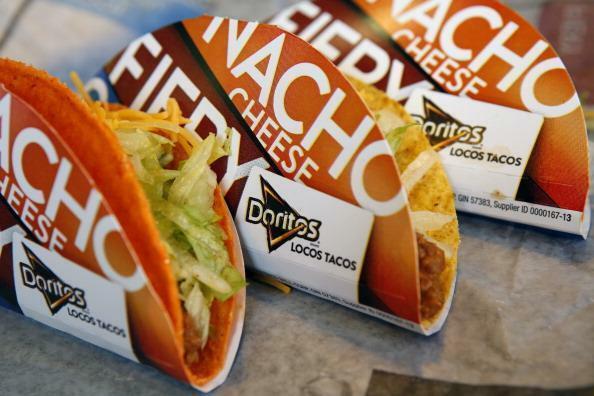 Everyone gets a free Doritos Locos Taco at Taco Bell on June 13. The offer is only from 2 to 6 p.m. The offer is because the Golden State Warriors stole a road win in the NBA finals, according to the restaurant’s website.